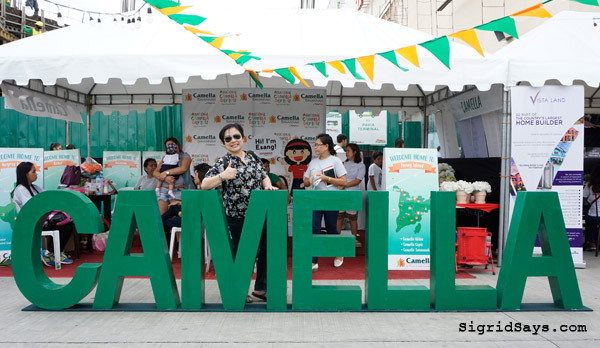 To celebrate 40 years in business, Philippine real estate giant Camella held four grand National Camella Day celebrations this year. 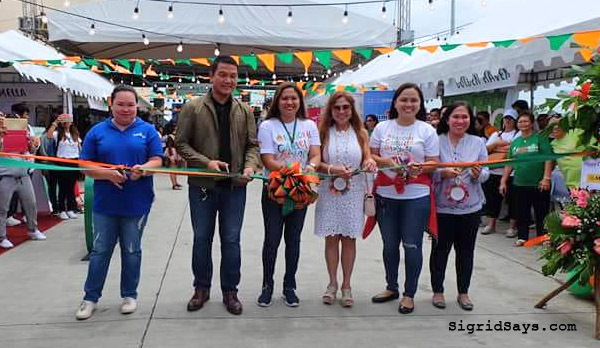 In Iloilo, it was held at the Vista Mall in Oton last August 18, 2018. 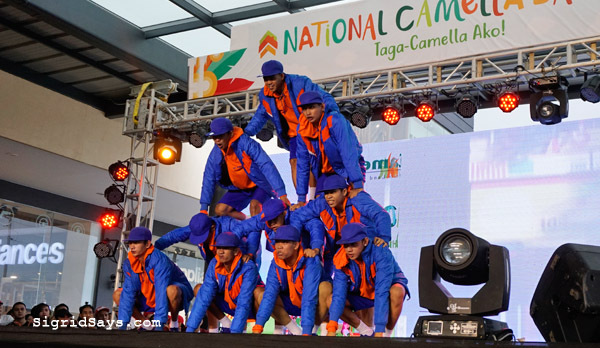 The National Camella Day held in Iloilo was a tremendous success! Camella is now 40 years old! 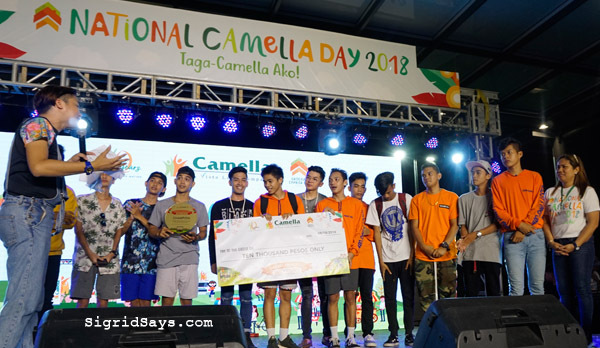 And this year, they decided to have a month-long celebration throughout August by holding the National Camella Day 2018. This is to give thanks and to give back to the communities where Camella is present. Furthermore, it was a great chance for them to bring entertainment and good tidings to the locals. 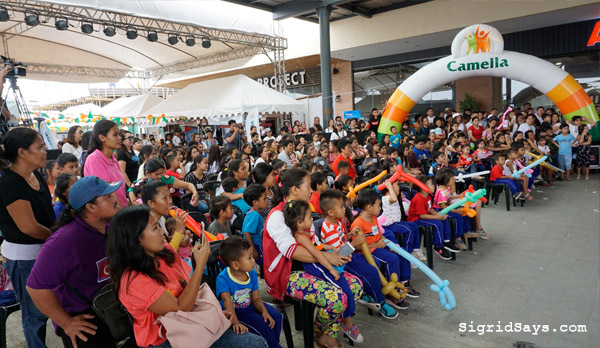 Many people attended the National Camella Day in Iloilo. 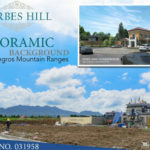 But instead of just a day, four big celebrations were held in four key cities in the Philippines where there is a development by Vista Land. During the National Camella Day Iloilo, the day was opened with a mass followed by the formal opening ceremony. 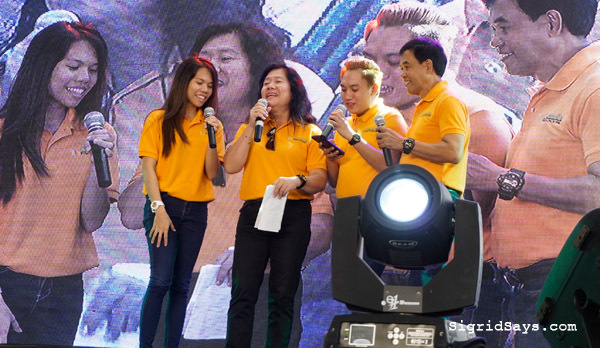 The event was headed by Camella executives, namely, Ms. Genevieve Gregorio (Visayas & Palawan Superviso, Globalland); Mr. Michael Mayuga (Mall Head); Ms. Lily Donasco (Camella Visayas & Palawan Cluster Head); Ms. Paula Agront (Crest BOD, Camella Savannah); Ms. Henny Lenore Cagampang – Elman (Camella Condo Homes Head), and Ms. Avic Amarillo (Media Relations Head, Camella). Ms. Genevieve Gregorio (Visayas & Palawan Superviso, Globalland); Mr. Michael Mayuga (Mall Head); Ms. Lily Donasco (Camella Visayas & Palawan Cluster Head); Ms. Paula Agront (Crest BOD, Camella Savannah); Ms. Henny Lenore Cagampang – Elman (Camella Condo Homes Head), and Ms. Avic Amarillo (Media Relations Head, Camella) formally opened the event. There was a motorcade, a variety show, talent contests, games, raffle draw, and a mini concert. Lots of prizes and gift packs were given away. Among the raffle draw prizes are groceries worth P5,000 each. But perhaps the most important part of the program was an outreach. A total of 200 students from Abilay Sur Elementary School and Mandurriao Elementary School were the beneficiaries. They were all brought to Vista Land where they were treated to a magic show by a local magician and gift giving from Vista Land subsidiaries. Little kids got gifts and baked goodies from Camella. Esang, the company’s mascot, joined in the picture. Additionally, students of Georgia Academy also gave out gifts to the kids. Students of Georgia Academy who joined in the gift giving event. Throughout the day, it was a variety show of sorts as local artists also took turns performing. 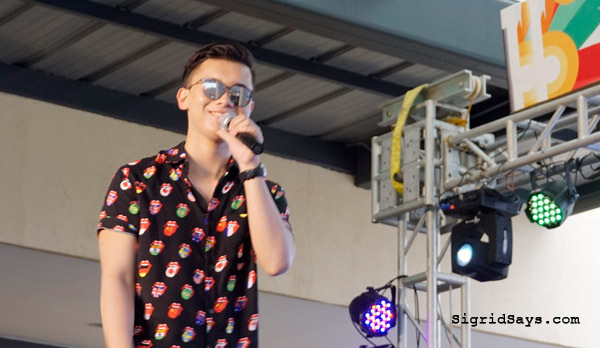 Among the guests were balladeer Ethan Loukas, singer Stephanie Gemao, and heartthrob Jeck Estoce of MKF Talent. Headz Up Dance Group also gave a performance. Jeck Estoce performed a couple of song numbers that thrilled the young ladies in the crowd. Sales events were also held. Camella representatives from different provinces of Iloilo, Bacolod City, and even Palawan were present. 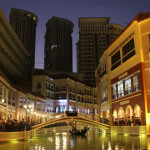 Special discounts were given for reservations made during the National Camella Day event. Representatives of Camella Palawan introduced themselves. Dance numbers by local artists were a big hit among the crowd. 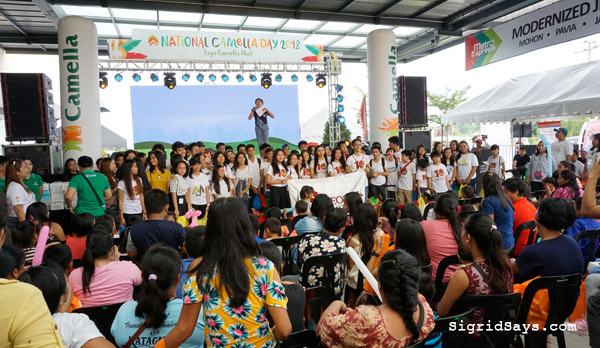 There were two talent shows held during the National Camella Day. Young people got to show their talents in singing and dancing and also got the chance to win cash prizes. The winners are Alfred Barrios (1st place); Jade Dekker (2nd place); Unitaz (3rd place). Velocity X Dance Crew — the grand prize winners of the Camella Dance Contest. The Champion was Velocity X Dance Crew, which won the grand prize of P10,000. Since they will also be competing in a dance contest in China, Camella graciously doubled their prize money to support their travel needs. Velocity X Dance Crew got an additional P10,000 from Camella in support of their upcoming trip to China. Meanwhile, the 1st runner up went to PRF Kids and the 2rd runner up was Crewstyler Iloilo. But that wasn’t all. 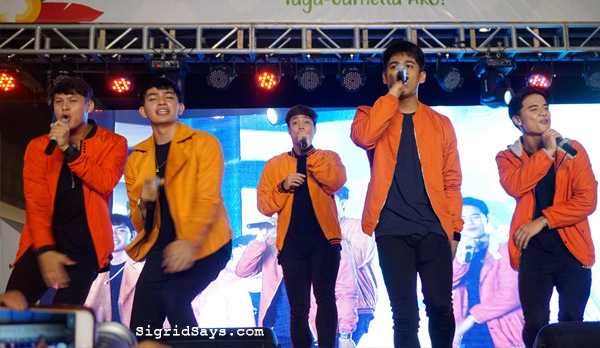 The highlight of National Camella Day 2018 was the mini concert by today’s hottest sensation, BoyBandPH. Their fans went to the venue very early to wait for their good-looking idols to perform. The brought their streamers in support of the member that they love. And they were not disappointed. BoyBandPH for National Camella Day in Iloilo. Amidst the deafening screams, BoyBandPH rendered several songs and danced to the delight of the audience. 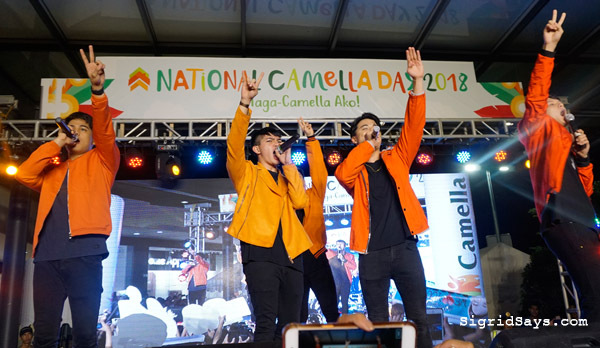 The group is the main guest attraction in all four National Camella Day celebrations nationwide. The BoyBandPH wowed the crowd with their singing and good looks. The fans went crazy! BoyBandPH regularly performs every Sunday at ASAP, an ABS-CBN variety show. BoyBandPH sang many songs, which delighted their fans. 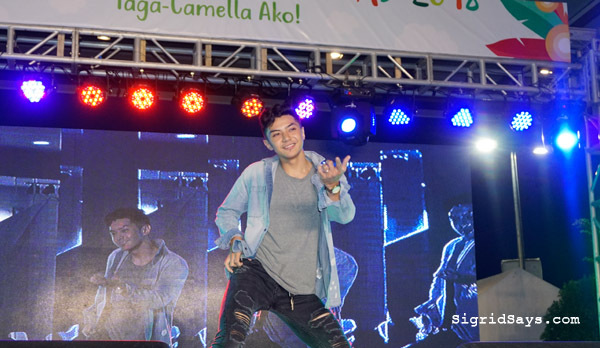 In this light, here are some scenes during the National Camella Day Iloilo 2018 held at Vista Mall last August 18. 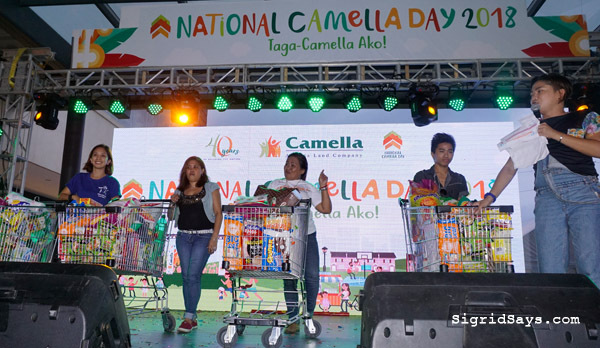 To sum up, this year’s National Camella Day celebrations is the first of its kind. 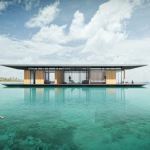 Last year, it was a one-day event in just a single location. Additionally, there may be more surprises in store for the public in the future. 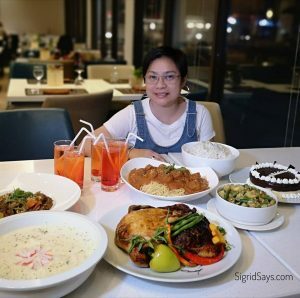 Bacolod blogger Sigrid Says in Iloilo for the National Camella Day. Good that the company is giving back to the communities and their workers. Camella must be such a big company to be able to do this National Camella Day. We have the same kind of events in my country too. This is actually my first time coming across the name or theme national camella day. The event looks so colorful and there are lots of programmes. That seems like an interesting event for a real estate company. 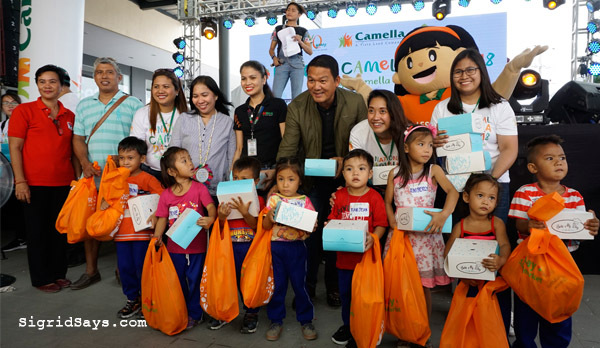 Loved that there were so many activities during the National Camella Day! This is great idea from the company! This sounds like a fun celebration. I always like watching talent shows; it’s amazing how many talented people live in our own communities! Oh, this sounds like so much fun! I’m a sucker for boy bands so I would have loved to see BoyBandPH. And the line-up for the singing and dance talent shows sounded so amazing. Maybe, I’ll be able to catch the 2019 schedule of the National Camella Day…. Looks like it was a super fun event. 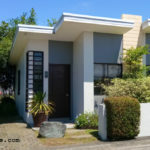 I have heard about Camella being a great place to live and raise a family. I am happy that they sponsor such events for their homeowners. 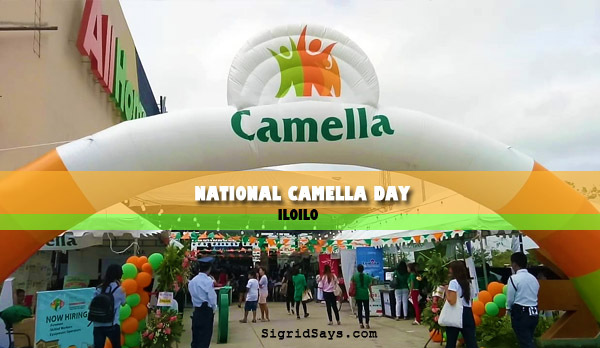 Wow that sounds like a great event, and it’s great they celebrate their own National Camella day! Looks like a lot happening as well, definitely fun for all. This looks like a really fun event for the whole family! I find it neat, that a business throws something like this! National Camella Day rocks! This sounds like a really fun event. I think t was a nice gesture that children were given a bag of of goodies. That looks like such a fun day of so many activities. I have never heard of Camella but it looks like a great real estate company to host an event like this. Hope they will continue doing the National Camella Day. This looks like such a fun event to attend. There seems to be so much great stuff going on for all the family to enjoy at the National Camella Day. Looks like a very fun event, there’s so much to do for everyone! I will have to visit next year when they hold a National Camella Day!